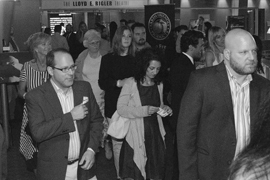 MY BIG FAT GREEK WEDDING 2 – Week 3 in Theaters! 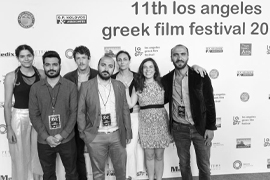 Highlights from the 8th Los Angeles Greek Film Festival at the Egyptian Theatre, Hollywood. 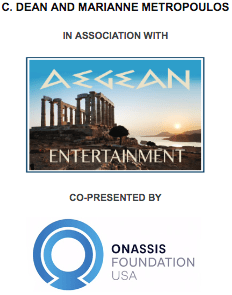 This is a showcase trailer of all films nominated for the 2014 Orpheus Award at the 8th Los Angeles Greek Film Festival. 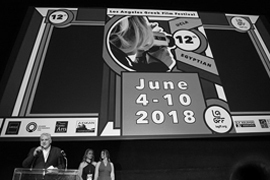 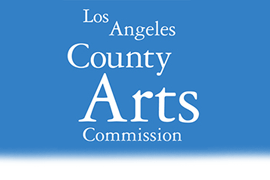 The Orpheus Award is the Los Angeles Greek Film Festival’s annual prize intended to honor the best in Greek and Greek inspired cinema. 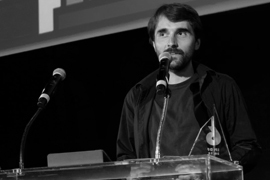 Read more about 8th annual LAGFF Winners. 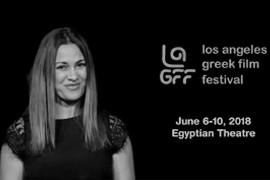 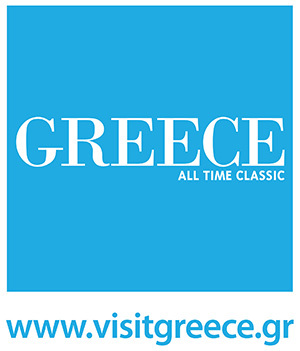 LAGFF SUPPORTS GREEK CINEMA AT AFI FEST: TWO GREEK FILMS PREMIERE!